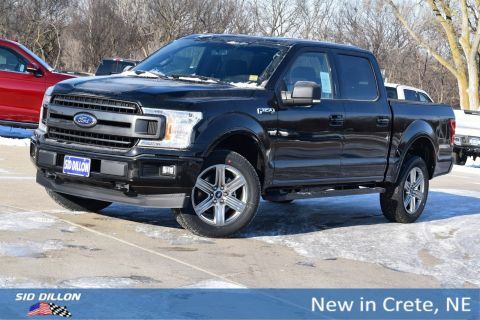 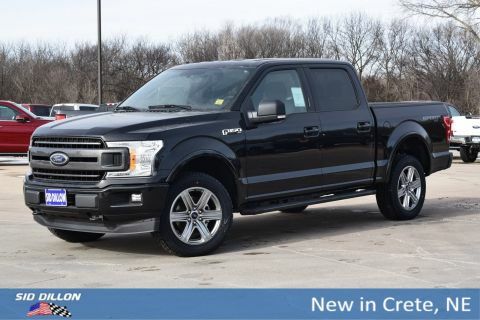 This Ford F-150 has a strong Twin Turbo Regular Unleaded V-6 2.7 L/164 engine powering this Automatic transmission. 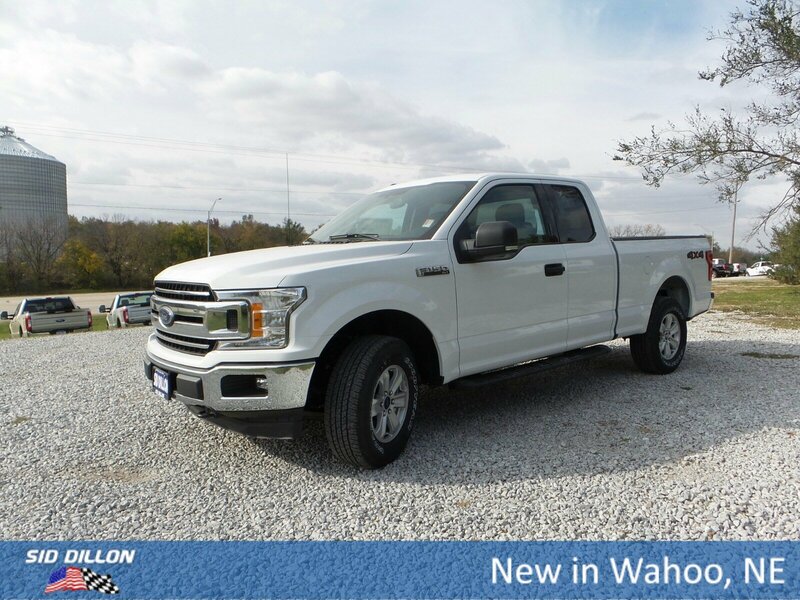 ENGINE: 2.7L V6 ECOBOOST -inc: auto start-stop technology, 3.55 Axle Ratio, Wheels: 17 Silver Painted Aluminum, Variable Intermittent Wipers. 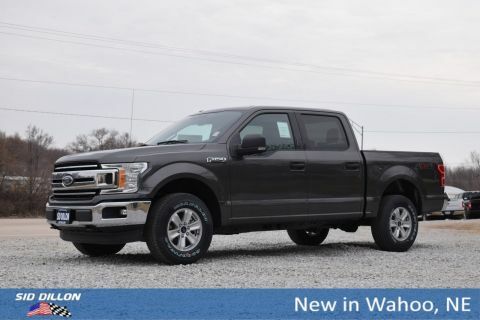 Urethane Gear Shift Knob, Transmission: Electronic 6-Speed Automatic -inc: selectable drive modes: normal/tow-haul/sport, Transmission w/SelectShift Sequential Shift Control, Towing Equipment -inc: Harness and Trailer Sway Control, Tires: P265/70R17 OWL A/T, Tire Specific Low Tire Pressure Warning, Tailgate/Rear Door Lock Included w/Power Door Locks, Tailgate Rear Cargo Access, SYNC -inc: enhanced voice recognition communications and entertainment system, 911 assist, 4.2 LCD display in center stack, Applink and 1 smart charging USB port, Steel Spare Wheel.